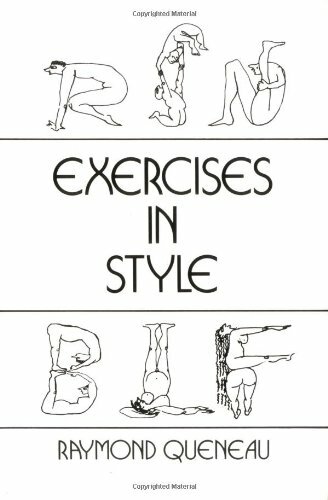 I finished reading “Exercises in Style” by Raymond Queneau. It is a fascinating read! Queneau took a simple situation and rewrote it in a variety of styles. The version I read also included exercises by Amelia Gray and Ben Marcus.